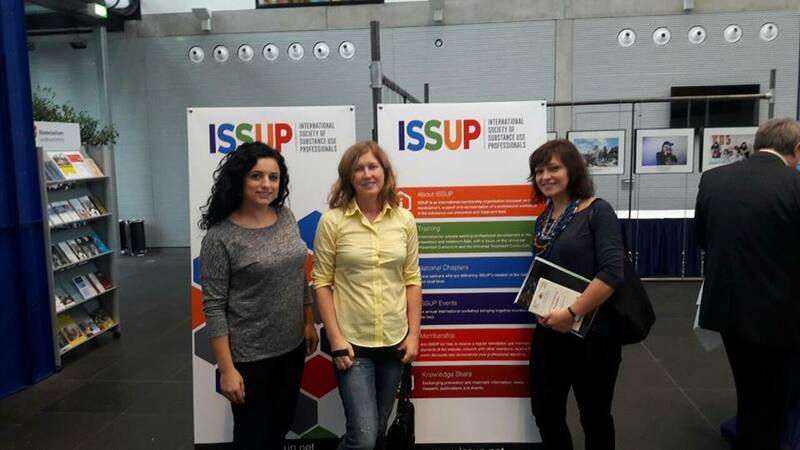 On October 31 – November 2, 2016 the lecturer in Applied Psychology Liliya Vovk took part in the 7th EUSPR (The European Society for Prevention Research) Conference «Permanent prevention in a changing world” in Berlin, Germany. The conference was held under the tripartite agreement between Ivan Franko State Pedagogical University, Drohobych, Parpi (Polish Agency for Solving Problems with alcohol) and “Caritas” Charitable Foundation of Sambir-Drohobych Diocese of the Ukrainian Catholic Church. 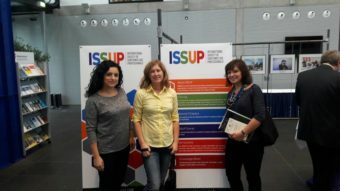 More than 200 delegates from Europe, Australia, North and South America deliverd reports on the development and implementation of preventive measures to protect health and respond to the social needs of the population in a time of change.